It’s this gigantic indoor wonderland. Ziplines racing across the ceiling. Kids climbing rock walls and jumping off 20-foot towers on my left. As a kid, I would feel like my parents took me to Disneyland. I find that when either one of my kids take this negative nosedive, I progress through three stages. It’s OK, you think, this complaining is just a passing phase. If you can remain positive some of your good mood is bound to rub off on your child, right? You point out everything positive you can find. The plastic smile appears on your face as you try to keep it together. When previously you formed full sentences, now your child’s complaints can only be countered with a saccharine “mmm hmmm” and “Oh”. You know, the yellow minion’s transfigured cousin – the one who devours pink tricycles in a single bite and makes Gru’s snaggletooth dog run in fear. Full of rage and nothing stands in its way. That’s what all the complaining has reduced you to. And its not pretty. 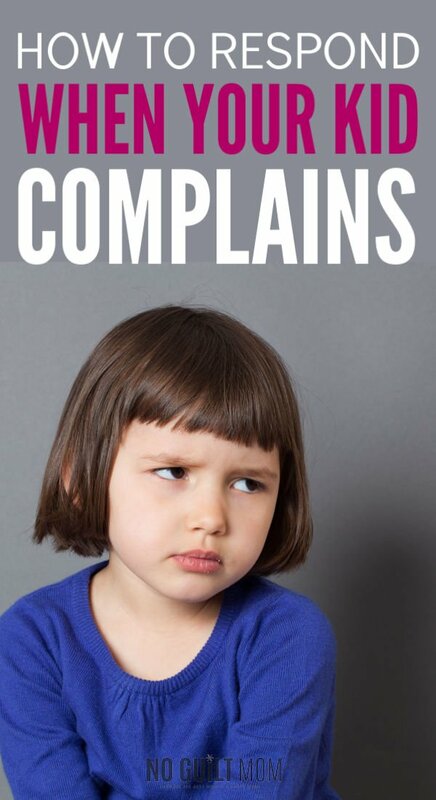 Why do kids complain so much? Ultimately, complaining is a way that kids manage stress. One of the biggest sources of anxiety in our lives is wanting to control everything. Complaining is a strategy people use to deal with anxiety and dissatisfaction. Can’t control the situation? Well, at least expressing your displeasure is completely under your power. My son couldn’t control the noise and kids running around jump park. But he could tell me how miserable he was and refuse to play. Sure, logically it makes sense. However in these situations, other thoughts occupy our parental brains. Oh my gosh, I just paid for him to come in here. Doesn’t he appreciate how lucky he is to have these opportunities? If he simply tried it, I know he would like it. We’re thinking nothing about giving our kids back some of that lost control. Now, I’m not saying giving them exactly what they want. But here’s what you can do. In their book, No Drama Discipline, authors Daniel J. Siegel M.D. and Tina Payne Bryson, PH.D. encourage parents to chase the why. Yes, your child’s complaining might be driving you absolutely bonkers and you would do anything for it to stop – but why are they complaining in the first place? I wonder why my child did that. What is she wanting here? Is she asking for something? Is she trying to discover something? In the case of my son, instead of transforming right into purple minion, I realized that it was probably the noise of the place that disturbed him – that along with kids much bigger than him running around at full speed. I knew then that no amount of “just go play” would allay his fears, so I moved on. Yep. Hand raised. Guilty of that right here. “Ya,” he replied, as he buried his head deeper into my armpit. Mom: Why don’t you just try it? Mom: How about you jump over there for a few minutes? Child: NO! I DON’T WANT TO! As good as our intentions might be, our child digs his heels in further. Our “suggestions” don’t work. Instead, we can lead our kids to make their own conclusions on what to try next. Ask a few leading questions about the situation – stuff that you notice and will hopefully lead them to the same conclusions you want them to see. 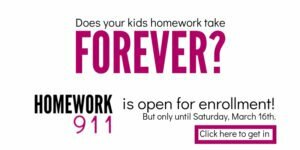 When our kids constantly complain, it can drive us to the brink of insanity pretty quickly. By chasing the why, validating their feelings and then encouraging problem solving you’re doing your best at keeping the complaining at a minimum. While the complaining won’t stop immediately, by using this process, you will see a decrease in the amount of future whining. Stick with it. You got this, Mama.